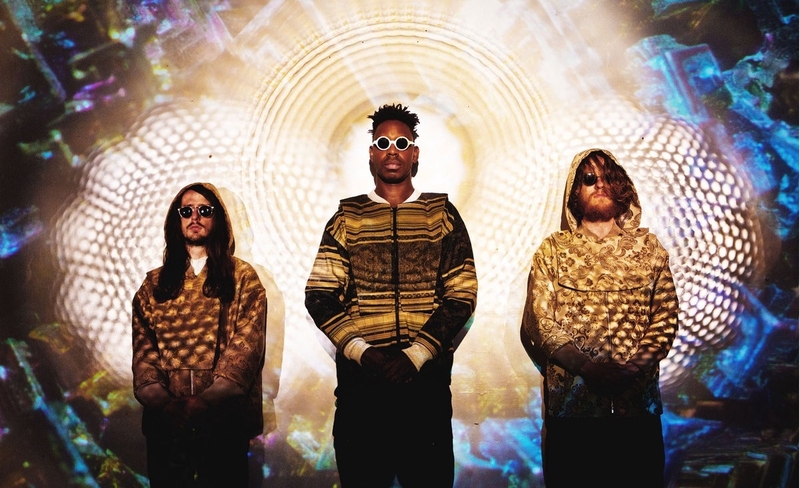 Last year, Red Bull Music captured The Comet Is Coming’s futuristic, astral sound in an exclusive live session. During these recordings, they played blistering versions of ‘Final Eclipse’ and ‘March Of The Rising Sun’. Watch the full session below. The Comet Is Coming’s performance at Le Guess Who? 2018 is curated by Shabaka Hutchings. This curated program also features o.a. Sons of Kemet XL, Hello Skinny, STUFF., Ill Considered, Paddy Steer, and many more.